I collect small pictures frames and I really don’t know why. Maybe I figure I will make something with it later on in life or I can use the glass in something else. Well, that day came when I was looking in my frame box for inspiration and I came upon a pretty silver frame. I knew exactly what I wanted to make with it. and it wouldn’t take long for this project. I wanted the glass to be mirrored, so I got my can of Krylon Looking Glass Mirror-Like to spray paint. 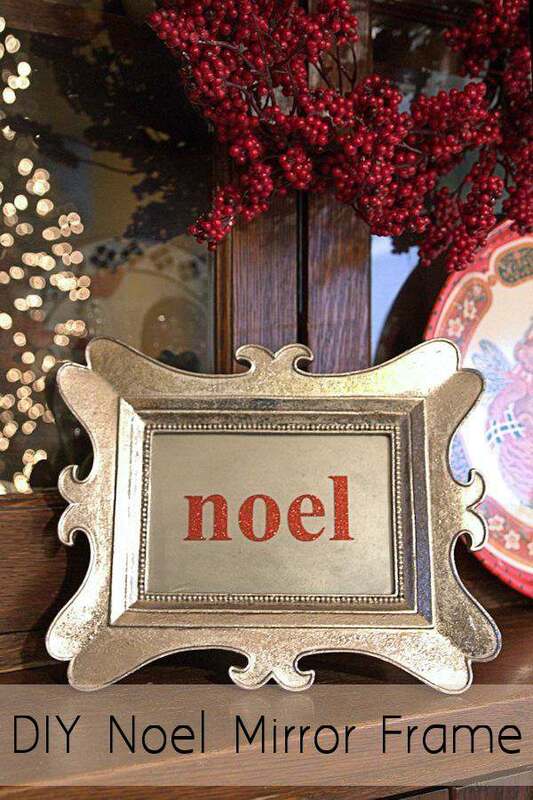 Hobby Lobby also carries this product and with a 40% off coupon, it’s a pretty good deal. All I had to do was take the glass out of the back of the frame and spray paint it. Easy, right? I quickly realized why this frame was in the “Discarded” frame box. You can’t take the glass out of the frame! For some reason its glued in the frame. 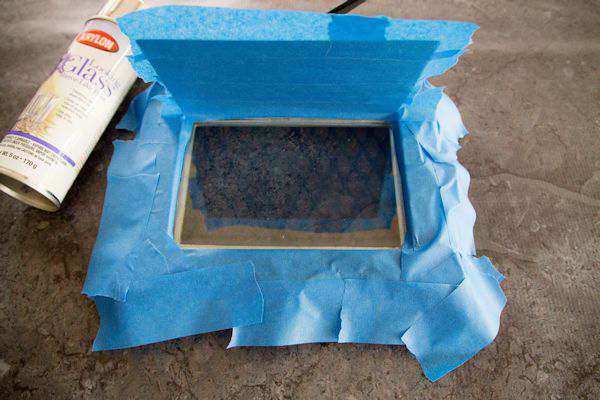 So, I had to get painters tape to cover the frame except for the glass. You need to spray on the backside of your glass for this to work. I gave it a few quick thin coats. Don’t spray on a heavy coat or it will drip. 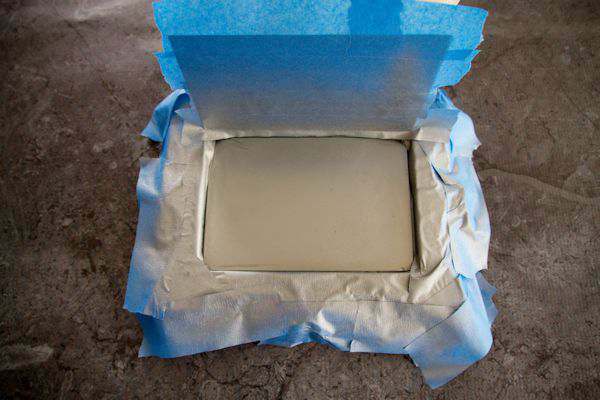 Thin coats dry quickly too. 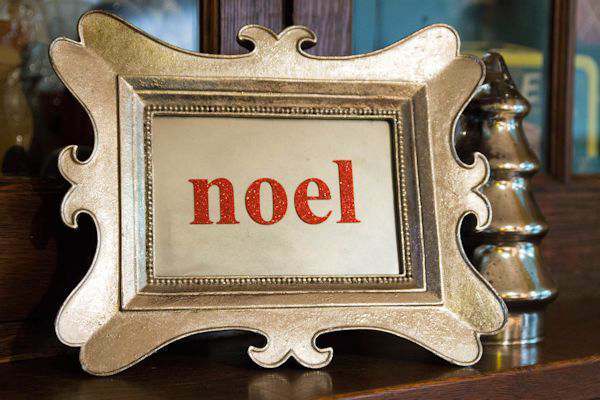 I then used my Silhouette to cut out the word “noel” on a piece of red glitter adhesive vinyl scrape I had and added it to the front of the frame. Done!! 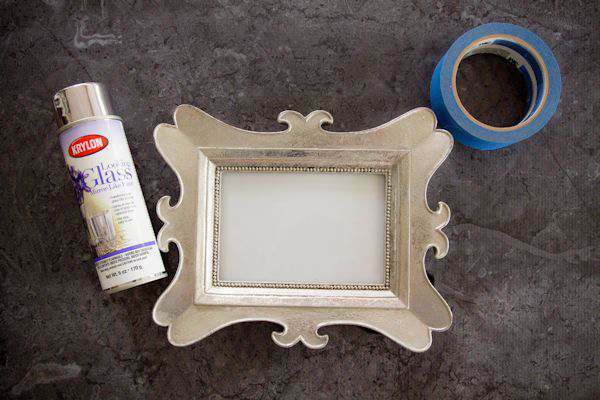 A frame renewed for holiday decorating. Easy and didn’t take long at all. Even with the extra step of adding tape all around the glass. I can only imagine all kinds of things you could add to a frame with a little mirror effect on the glass.